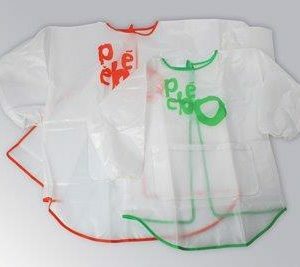 A smock style plastic apron. 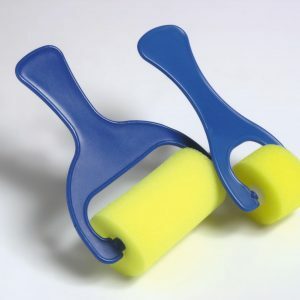 Available in sizes for 3/5 and 5/8 years. 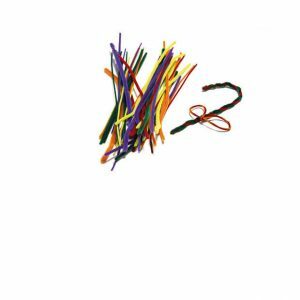 A range of colours and styles of chenille stems for craft making projects. 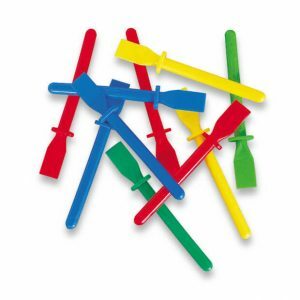 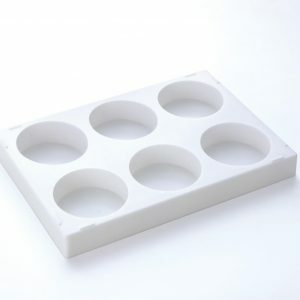 A range of plastic palettes. 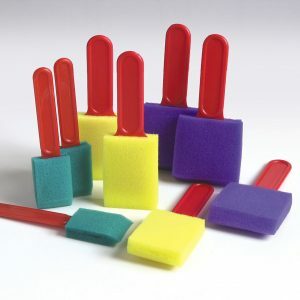 A range of foam rollers. 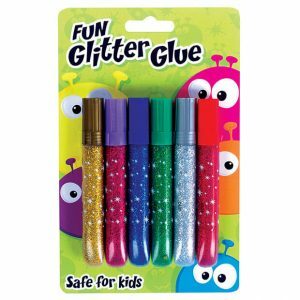 A pack of 6 glitter glues. 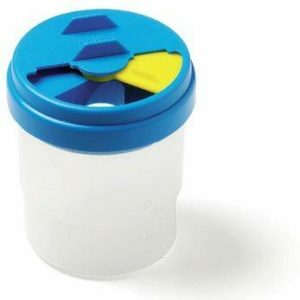 A simple water holder with slidable lid.